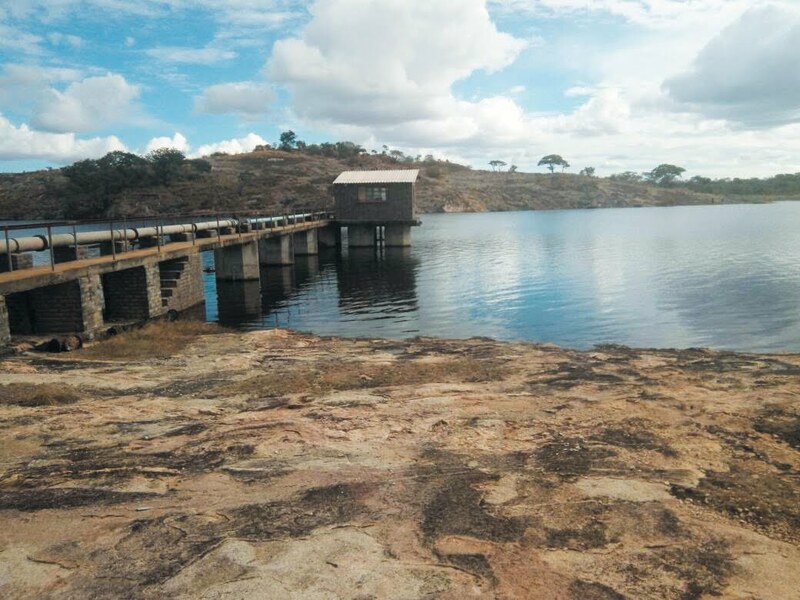 Gutu Rural District Council (RDC) will soon be embarking on a massive income-generating project which will see the local authority harnessing the potential of the Woodlands Dam by constructing a dam side state-of-the-art lodge, conference centre and fisheries. If completed, the projects will have enormous economic spin-offs for the district and will provide a serene place for leisure hunters. The Woodlands Dam is located in Mushaviri area in ward 29 and a 100 hectare piece of land has since been set aside for the project which is likely going to start early next year. Gutu RDC Chief Executive Officer (CEO) Alexander Mtembwa said the project is still in its feasibility stages and the master plan will be out before year end. Mtembwa said his council will be inviting private players to join them in executing the exciting venture. "Once our plan is complete, we will be able to invite private players to partner with us in this venture under the Public Private Partnerships (PPPs) arrangement. "We have decided to embark on this massive income generating project as a precursor to many more projects to come. We are carrying out the feasibility studies of the land on which we want to put up the lodge and the conference centre. "The lodge will house about 100 guests while the conference centre will be able to accommodate about 300 people in one go," said Mutembwa. Once completed, Mtembwa said, the place will be far more beautiful than some other resort places that are currently celebrated in Zimbabwe. "You need to visit this beautiful place in order to understand what I am saying. 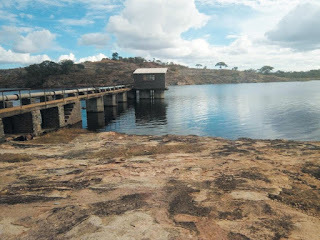 Woodlands Dam will be utilised to come up with a place which can attract people from any part of the country," added Mtembwa. The cost of the project has not been ascertained yet but Mtembwa said the figure will be out once all the feasibility studies are done. "As to how much the project will cost, we await the completion of all the feasibility studies. I can tell you that this will be a state-of-the-art project. "We are going to seek partners to make the whole project successful. The council alone may find it difficult to raise the funds needed so we are going for Public Private Partnerships," said Mtembwa. He said the council will soon flight an advert to invite people to come forward and invest with the council.